Over the years, Greek influences have permeated everyday life, with staple ingredients like olive oil, honey and oregano stocked regularly in local supermarkets and online grocery stores. It is a well known fact that the Mediterranean diet is one of the most healthful ones in the world. For centuries, Greece, Spain and Italy have embraced fresh vegetables, fruits, fragrant olive oil and aromatic honey. With no traces of animal fats and processed sugars, the Mediterranean diet flavours foods with herbs and spices. Often, fresh seafood is preferred. There is little red meat and use of salt, an emphasis on fibre, protein and healthy fats. 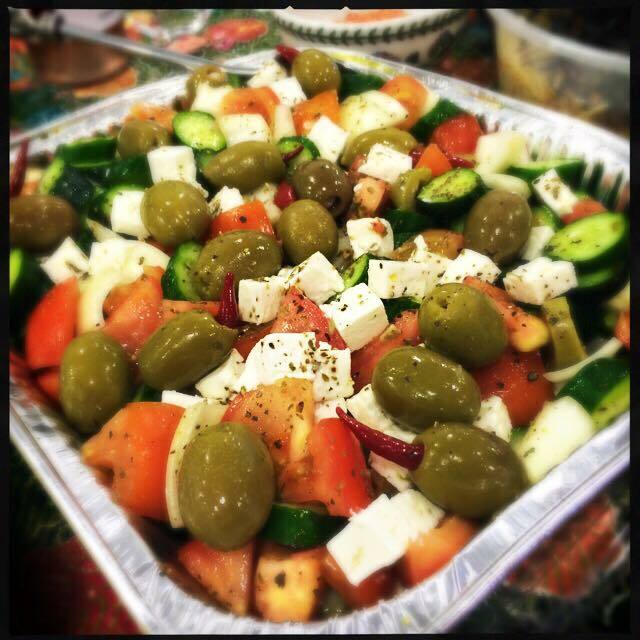 Greek cuisine is wholesome, flavourful and nutritious. Adopting a Mediterranean diet does lead to weight reduction. Flick through Kayla Itsines’ instagram account, and you will find over 10 million followers getting inspired by Greek recipes. Complementing a disciplined fitness regime, the Mediterranean diet is known to prolong one’s lifespan, preventing diabetes and heart related diseases. Ultimately, a Mediterranean diet wards off dreadful Parkinson’s and Alzheimer’s, both common illnesses caused by bad eating habits. In Singapore, going Mediterranean is getting popular. With more travellers visiting Greece each year, this healthful cuisine is gaining traction. In fact, the owner of Greek Kouzina, an online store that sells only the best, fresh and affordable produce from Greece, is clued in on Greek restaurants in Singapore. “Both Greeks and Asians are very family oriented,” continues Tina. “The whole family dines together by sharing dishes. With lots of food, drinks and laughter, mealtimes can stretch on for hours,” she says. With the Greek community growing at a steady pace in Singapore, a Greek embassy opened in April 2018. Through cultural exchanges and entertainment, demand for Mediterranean dishes were also increased. Over the years, Greek influences have permeated everyday life, with staple ingredients like olive oil, honey and oregano stocked regularly at local supermarkets and online grocery stores. 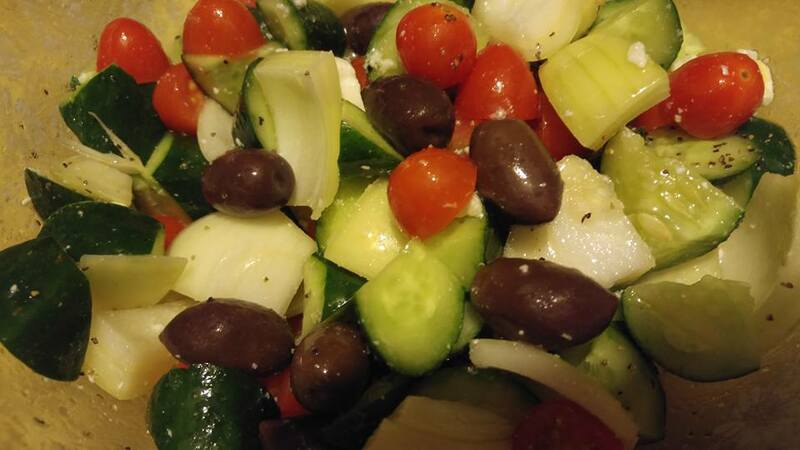 To go Mediterranean in Singapore, a simple Greek salad recipe with fresh olive oils and olives will kick start your healthful journey. You will need: A carton of plump cherry tomatoes, crisp cucumber, pitted olives, white onion, olive oil, oregano and lemon juice to taste. Cut cherry tomatoes into halves. Dice fresh cucumber and white onion into bite sized bits. Add pitted olives. Season with a splash of olive oil, oregano and lemon juice to taste. Gently toss to mix and serve. Greek salad is one of the easiest salads to make. With an olive oil based dressing, it is fresh, delicious and packed with nutrients. For a satiating meal, crumble feta cheese, add crunchy bell peppers and pasta spirals for a colourful finish. For more Greek produce in Singapore, visit https://www.greek-kouzina.com/.